CRO112 Dubrovnik Villa M VIP Adriatic Villa | MONTENEGRO Villas 2019 rental UNIQUE Vacation for You !!! 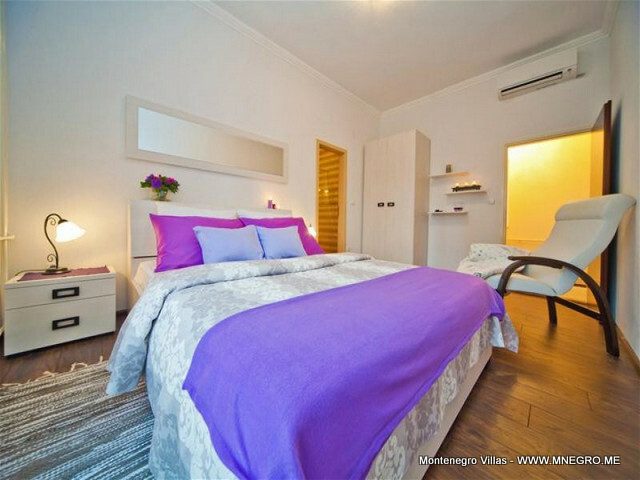 CRO112 Dubrovnik Villa M VIP Adriatic Villa – MONTENEGRO Villas 2019 rental UNIQUE Vacation for You !!! villa on estate is also a chapel,manor buildings. 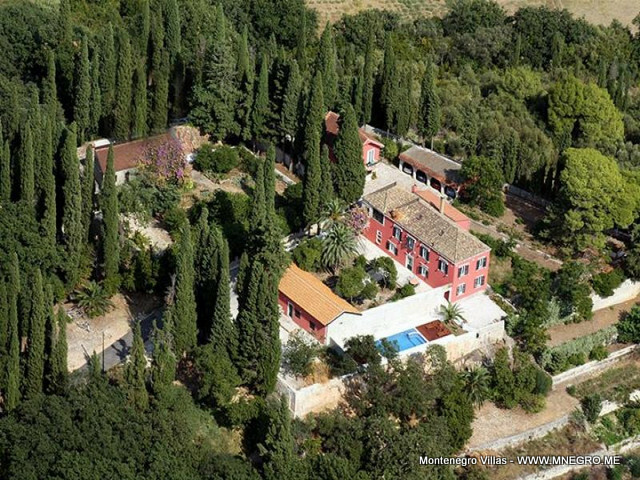 Croatian villa M complex dates back to second half of 16th century and is built and decorated in renaissance style.